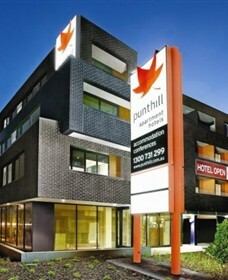 If you want to experience the wonders of Melbourne, but dont like being in the middle of the hustle and bustle of the city itself, Punthill Oakleigh is the perfect place to base yourself, with stylish apartments to suit all travelling types. 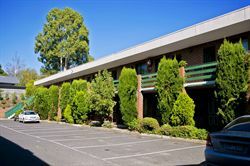 Punt Hill Apartments Accommodation - Located South East of Melbourne CBD - Facilities include spa, gym, reception, guest laundry, onsite parking, room service, 2 restaurants, Located Oakleigh Melbourne Melbourne Victoria. 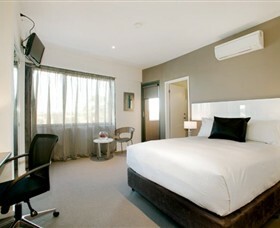 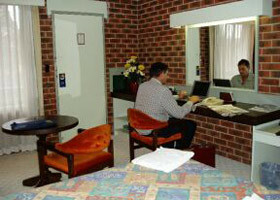 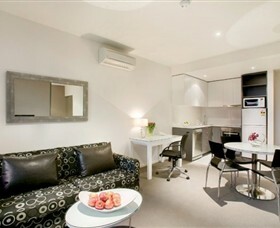 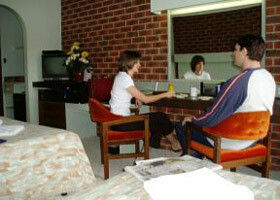 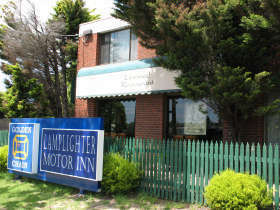 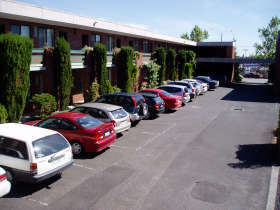 Comfort and friendly hospitality await you at the Lamplighter Motel Melbourne, offering a range of motel rooms and apartments in the leafy eastern suburbs of Melbourne. 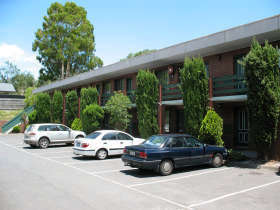 Located Oakleigh Melbourne Melbourne Victoria. 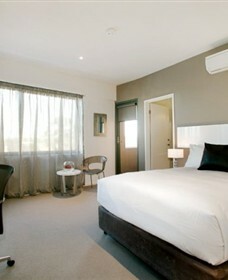 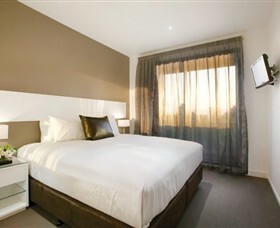 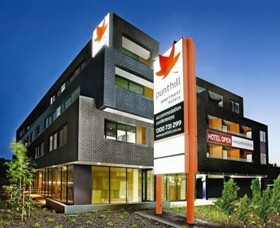 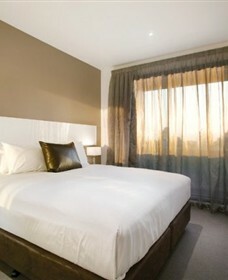 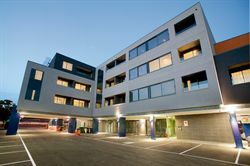 Punthill Oakleigh is a slick, modern and stylish apartment hotel on a prominent corner 500 metres from Chadstone Shopping Centre.